Hello Rhode Island! We trust you all survived the winter and are looking forward to spring. We hope you will join us on April 2, 2019, for a program sponsored by AstraZeneca Pharmaceuticals featuring Ellen Fink-Samnick, MSW, ACSW, LCSW, CCM, CRP. Ellen is back by popular demand and will speak on Mastering the Social Determinants of Health at Chelo’s on Post Road in Warwick, RI. This program offers 1.5 CCM ethics credits toward certification renewal. 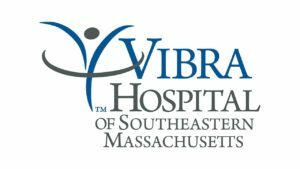 On April 25 we will partner with the Massachusetts Extension for a program on Chronic Critically Ill Patient Care. This program will be held at the lovely White’s of Westport just 25 minutes from Providence. 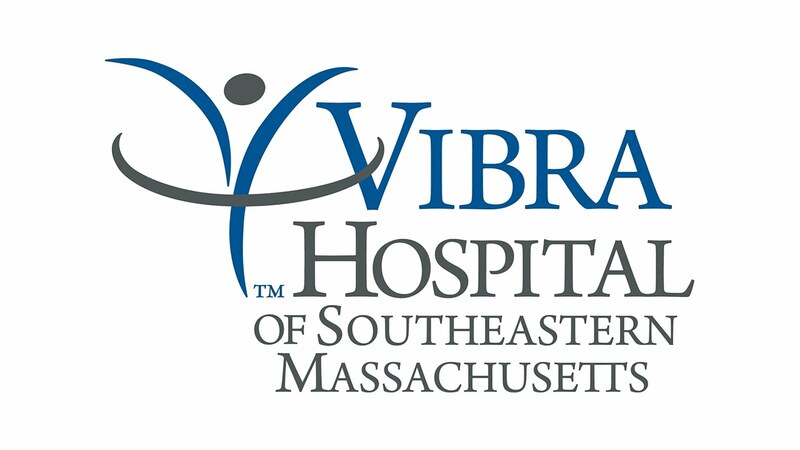 Thanks to Vibra for sponsoring and for choosing the perfect venue for a spring program. Candice Leigher, BSN, RN, Nurse Educator from Vibra Hospital will be our speaker. On May 1, 2019, there will be a program sponsored by Bausch Health featuring Ketki Hale, PhD from Salix Pharmaceuticals who will speak on Improving the Transition of Care for Patients with Hepatic Encephalopathy. This program will be located at Chelo’s on Post Road in Warwick, RI. We look forward to seeing you and ushering in spring together. Remember to go the CMSNE website: www.cmsne.org to register for regional and local events. Offers 1.5 CCM Ethics credits toward certification renewal. In the event you are unable to attend a program for which you registered, you must notify CMSNE 48 hours in advance. CMSNE enforces its registration cancellation policy. Members will be billed at the non-member rate if they fail to comply with the cancellation policy. The member is also disqualified from future pre-registration. CMSNE urges you to review the Meeting Registration Cancellation policy.